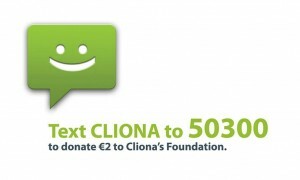 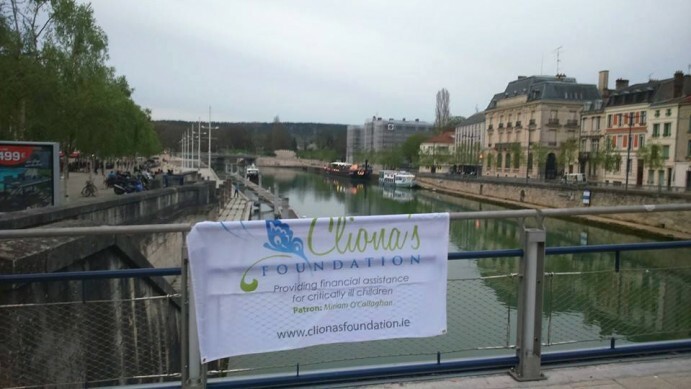 Martin Hennessy is continuing on his epic journey in aid of Cliona’s Foundation. 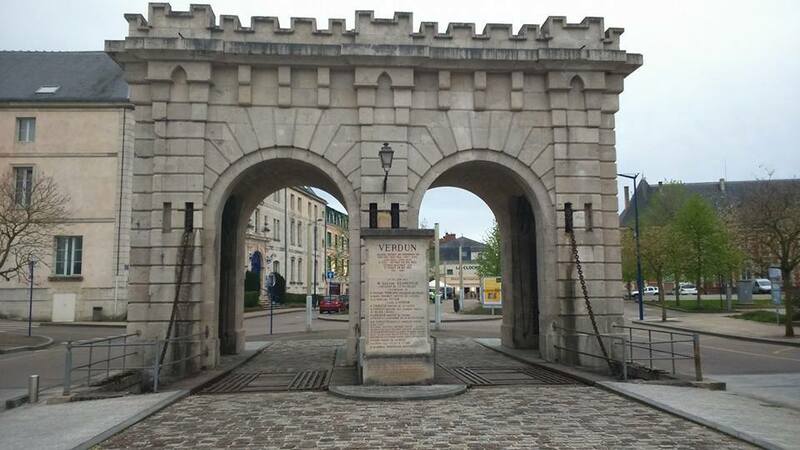 Martin has now made his way through France and into Germany. 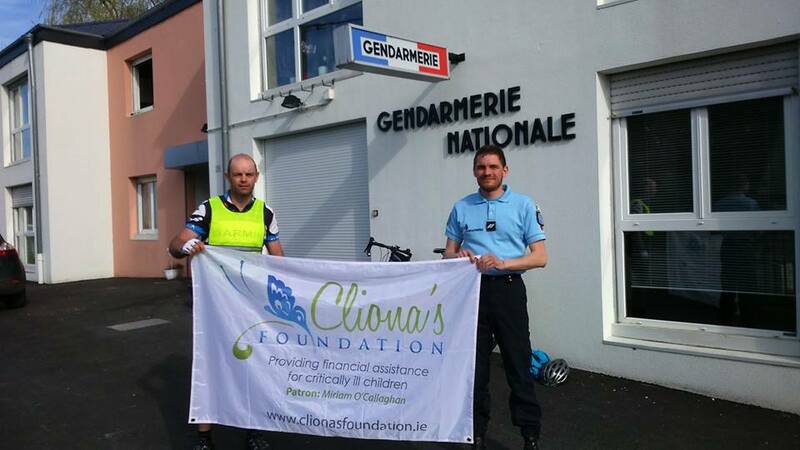 He has had a few hicups along the way with some spokes in his bike breaking!!! But has been getting a great reception as he goes and even got the support of the French police.